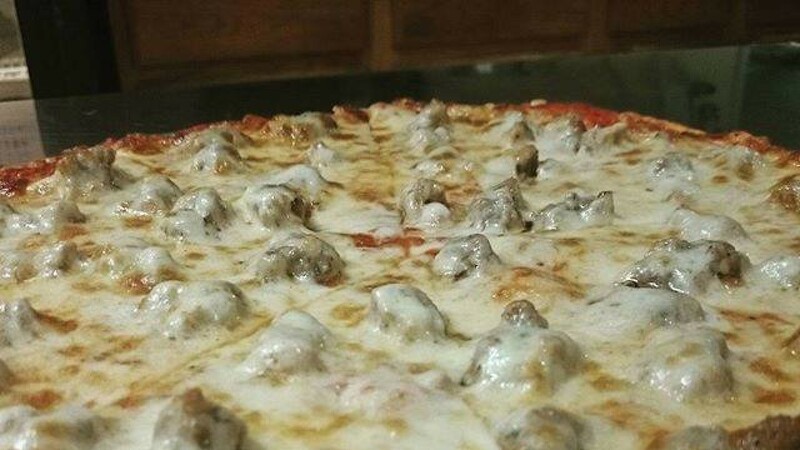 Call us at 217-932-2220 OR 217-932-2549 to order the best pizza in Central Illinois. We deliver. Named a Top Deep Dish Pizza in Illinois! *We serve deep dish on Tuesdays, Wednesdays, Thursdays, and Sundays only. These big pies take time . . . 45 minutes each! If you hate to wait, call ahead to order your deep dish. Otherwise, you may have a longer than normal wait (but it’s totally worth it). Greathouse of Pizza and its pizza art is famous. Find lots of examples on the GHOP Facebook Page.